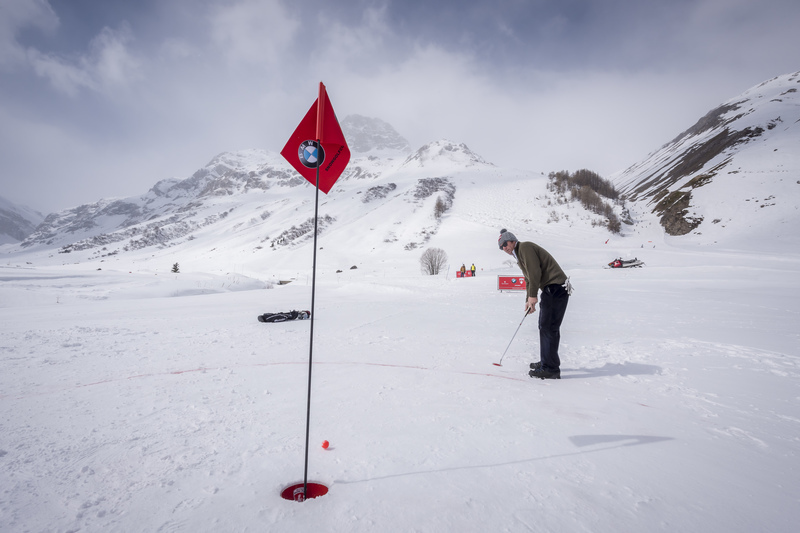 The BMW Val d’Isère Winter Golf Cup will take place from March 22 to March 25, on the snow-covered slopes of Val d’Isère. Snow golf is gaining in popularity, with competitions held each year in Europe and in the U.S., from Megève and Val d’Isère in France to Crans-Montana in Switzerland and Aspen, Colorado. 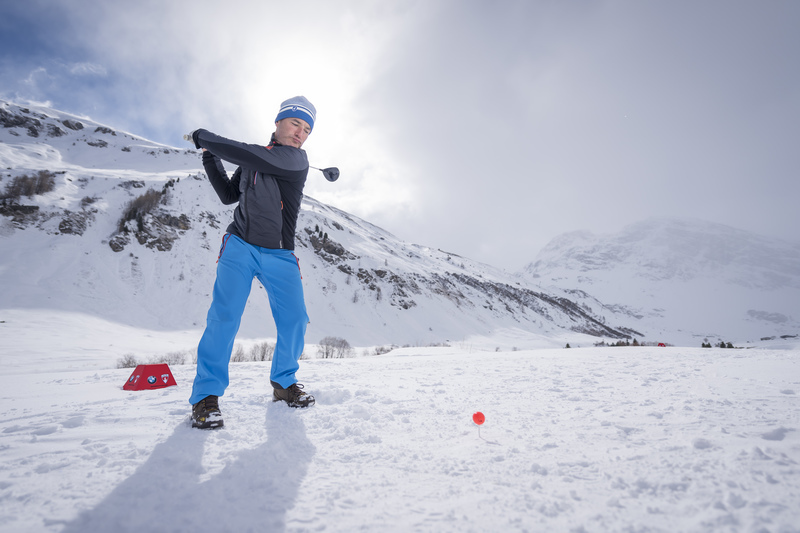 Later this month, Val d’Isère will host its annual BMW Val d’Isère Winter Golf Cup, a competition open to the public, which will take place from March 22 to March 25, on the snow-covered slopes of Val d’Isère. The program consists of four days of amateur competitions and street golf culminating in a nine-hole competition in the Manchet Valley in collaboration with Ryder Cup. Sponsored each year by BMW, the Winter Golf Cup attracts both professionals and passionate amateur golfers. A minimum handicap of 36 is required to play. Professional golfers representing the Ryder Cup 2018 will participate, including European team captain, Thomas Bjørn. Bjørn is scheduled to tee off from the Face de Bellevarde on the Olympic downhill course. 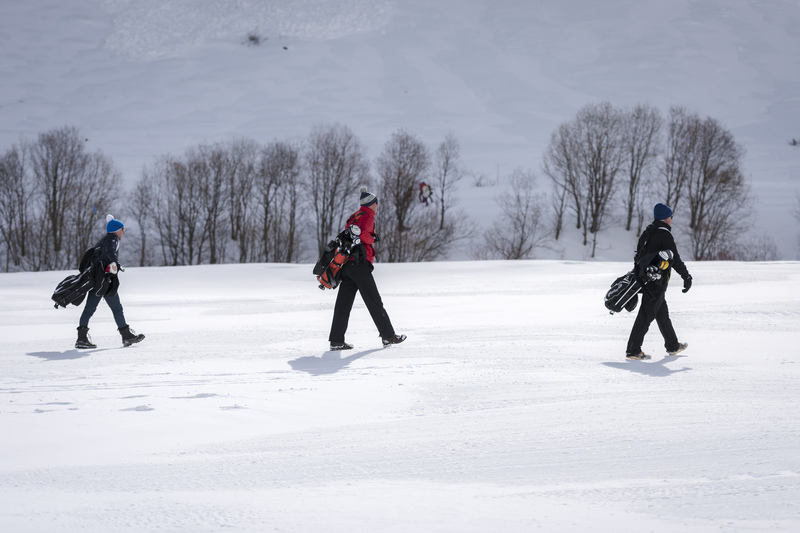 Snow golf is gaining in popularity, with competitions now held each year in Europe and in the U.S., from Megève and Val d’Isère in France to Crans-Montana in Switzerland and Aspen, Colorado. The entire program will consist of a tournament of two rounds of four-ball golf over nine holes, taking place over two days for teams of two players. Golfers are allowed to use six clubs (plus a putter). 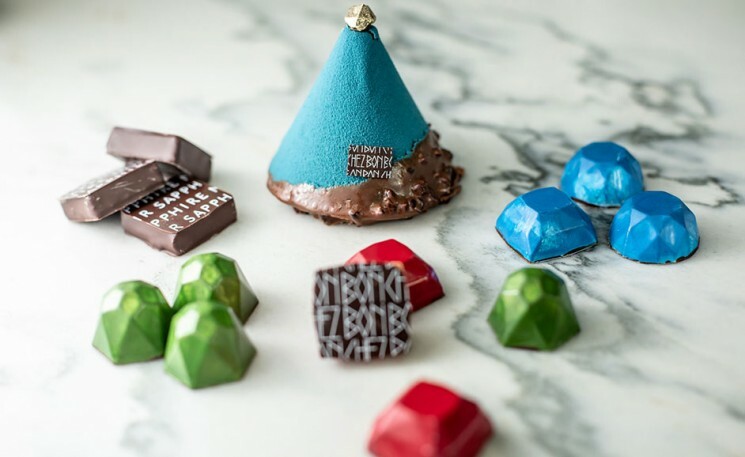 Participants will enjoy meals at some of Val d’Isere’s most famous restaurants including l’Entincelle, La Taverne d’Alsace, La Folie Douce, and Les Barmes de l’Ours. Street golf in the center of historic Val d’Isère, is open to the public on March 23 from 6:00 pm to 8:00 pm. The cost to register a team of two players in the entire BMW Val d’Isere Winter Golf Cup program that will take place form March 23 to March 25 is 1,600 Euros and includes two tee times, 9 holes of golf, two lunches, two dinners. The cost to participate in the Winter Golf Cup on March 23 only (includes breakfast, 9 holes of golf and lunch) is 150 Euros per player. The entire program will consist of a tournament of two rounds of four-ball golf over nine holes, taking place over two days for teams of two players. For more information, contact the Winter Golf Cup.